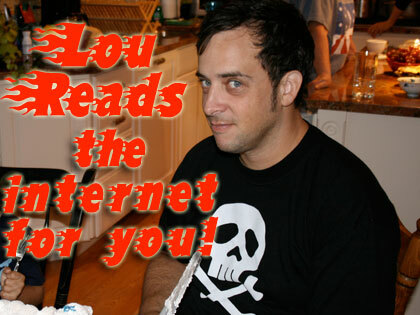 Lou Reads T-Shirts Available for a Limited Time! Lou Reads ep166: Is It Normal? 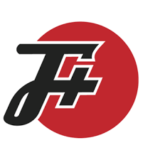 If You Have to Ask….